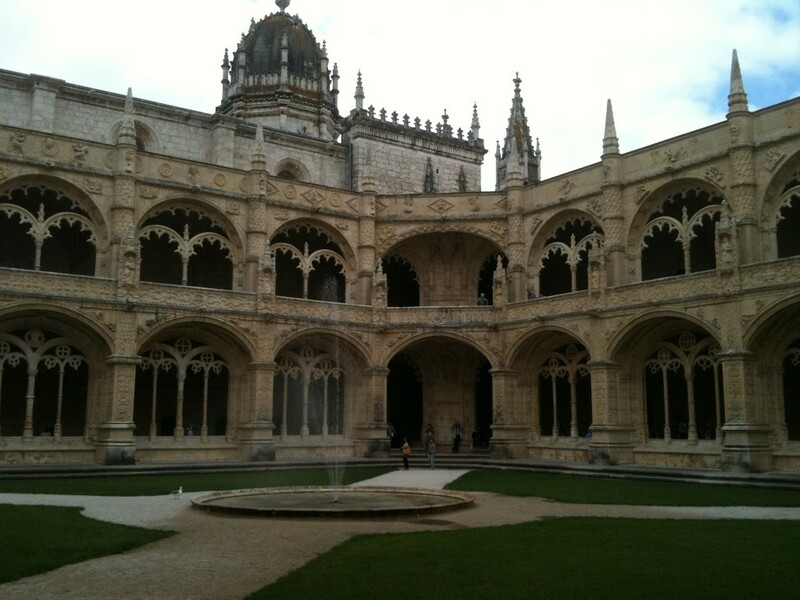 The cloisters - St Jerome Monastery Belem. Today was a bit of study in contrasts. We reprised our agenda of a couple of days ago and headed for the suburb of Belem by tram. This time the Monastery of St Jerome was open to visitors. The building is in a particular modified gothic style, combining flat arches and heavily ornamented columns, and is quite beautiful. That said, it’s a bit lacking in atmosphere. It’s so clean and renovated that it almost lacks a sense of history. Very pretty, of course, but not moving. 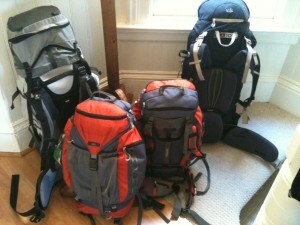 We couldn’t help comparing it to the monastery we visited at Lehon in northern France. There’s no comparison in absolute terms – St Jerome is a World Heritage listed building – but in Lehon you could feel echoes of the monks going to prayer; in Lisbon there was silence, and not the atmospheric sort. We were happy to have seen St Jerome’s but didn’t walk away astonished by the experience. Vasco de Gama is buried in the church at St Jerome’s and nearby stands a huge concrete monument to Portugal’s seafaring past. 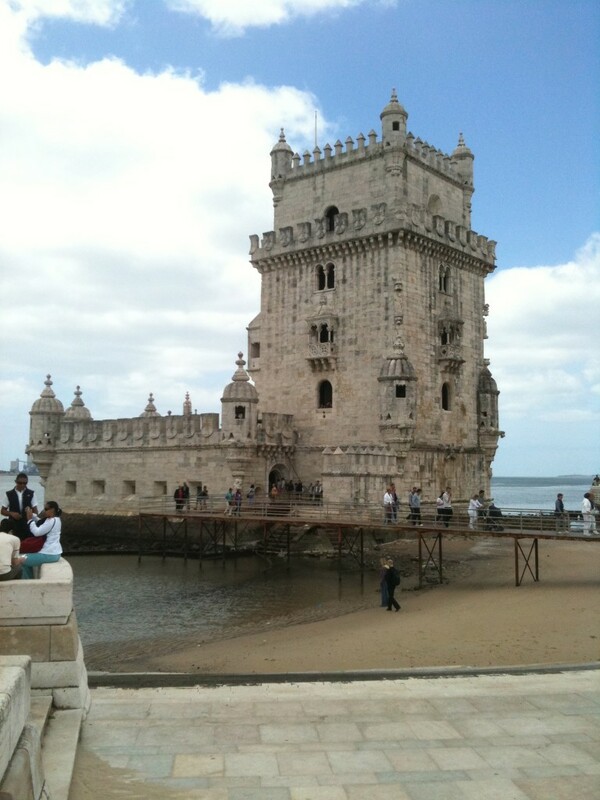 Just a bit further down the river is the Torre de Belem. Originally constructed the early 16th Century as a defensive fortification, it took on many other roles and had ornamental frills added over the years. The tower was originally built in the middle of the River Tagus, but now stands on the shoreline after the river changed course after the 1755 Earthquake. It’s a pretty tower with a great, tight, spiral staircase leading up to its bastions. After lunch we split up. Jennifer and Declan went home to allow Declan to do some revision for his end of Year 4 maths exam. Callum and I went to the Museum of Electricity – which turned out to be unexpectedly brilliant. 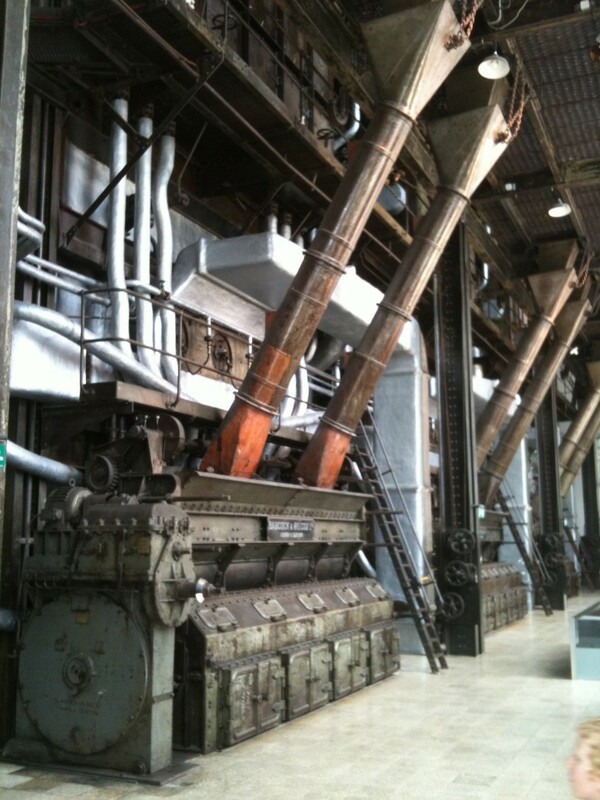 The Museum is housed in Lisbon’s old coal-fired power plant. All the machinery is still in place, much of it cut away so you can see inside or even walk through it. To our joint delight we got to walk through one of the furnaces. We came away with a really detailed understanding of how coal power generation works thanks to amazingly clear explanations. And there were a pile of interesting hands-on exhibits about the history of electricity to add to the fun. While the Museum of Electricity doesn’t feature on the standard must-see lists of things to do in Lisbon, if you’ve got kids it’s an absolutely great way to pass a couple of entertaining hours – and it makes an interesting contrast with the other Belem sights.